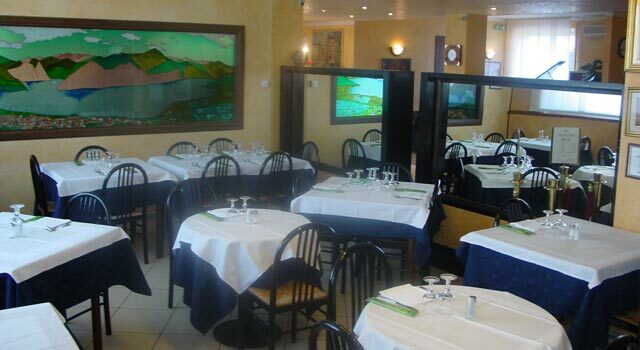 Our guests have on their disposal two restaurants with local and international cuisine. The exclusive restaurant of the hotel was created in 1997 to ensure the service to the hotel guests when the main restaurant La Niga was closed , open on Monday, Tuesday and Wednesday evenings, it has now become a sure point of reference for the hotel customers for a full and gastronomically unique stay. In line with the hotel, it adopts the same philosophy of creating well-being , good taste and passion to serve guests accompanying them on a continuous discovery of tastes and flavours without forgetting the international cuisine to suit the tastes of all our customers. A totally redesigned elegant bright and welcoming place suitable for a great breakfast to start well the day as well for a quiet and delicious dinner after a day of work or active holiday. The indoor kitchen, run by Chef Piero, serves traditional or sophisticated dishes prepared with the only use of carefully selected raw materials that are fresh and genuine. Type of cuisine: local and national cuisine. Average price: from â‚¬ 15,00 (drinks included). Services: open to hotel guests. A la carte service. A wide wine list. Open: at dinner on Mondays, Tuesdays, Wednesdays 19.30 / 21.00. At lunch and on other days on request. Reservations: tel. +39 030 9747915. 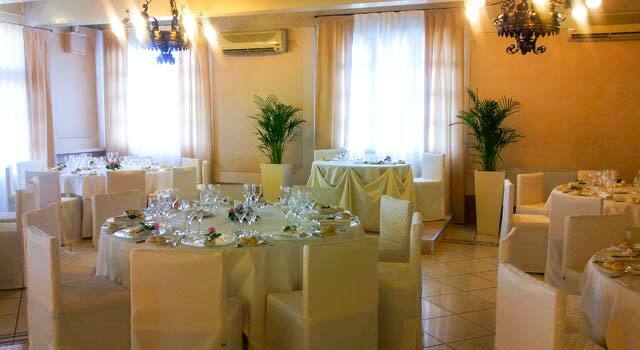 The Restaurant Niga has been from more than 40 years a catering reference point in the valley of Brescia. A combination of simplicity and elegance characterize the refined but informal atmosphere, of the restaurant that has been totally revisited recently. The leadership of the new direction adds to the traditional quality , the experience of over 25 years in high-class catering, a passion for his job and a professionalism gained at national and international level, can offer you a refined service and a skillful execution of each of your events, from a dinner by candlelight or with friends, to a party for any occasion, to the working lunch. Average price: from â‚¬ 25,00 (drinks included). Services: open to hotel guests and external clients. A la carte service with breakfast buffet, a wide wine list and the presence of private dining rooms. We accept all major credit cards. Open: At lunch from Monday to Sunday 12.30 / 14.30. Dinner from Thursday to Sunday 19,30 / 22,30. Reservations: tel. +39 030 9748103.